Are you looking for a new ride now that spring has sprung? Check out the wide variety of vehicles at the Lake Michigan Auto Center! We have cars like the 2009 Ford Focus that get great gas mileage for only $165*/month. 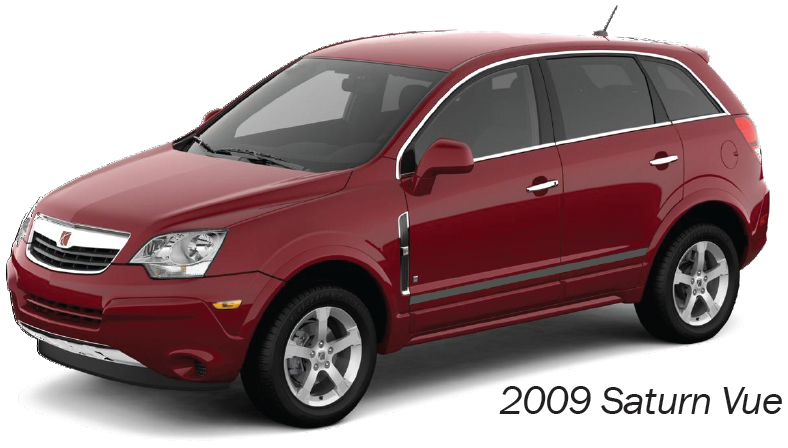 We also have great deals on 2008 and 2009 Saturn Auras starting at only $199*/month. You can choose from our inventory of over 200 vehicles on site. Shop online at lmcu.org/autocenter or stop into our showroom, conveniently located just a few money saving minutes from Grand Rapids, south off I-196 on 32nd Ave. in Hudsonville.